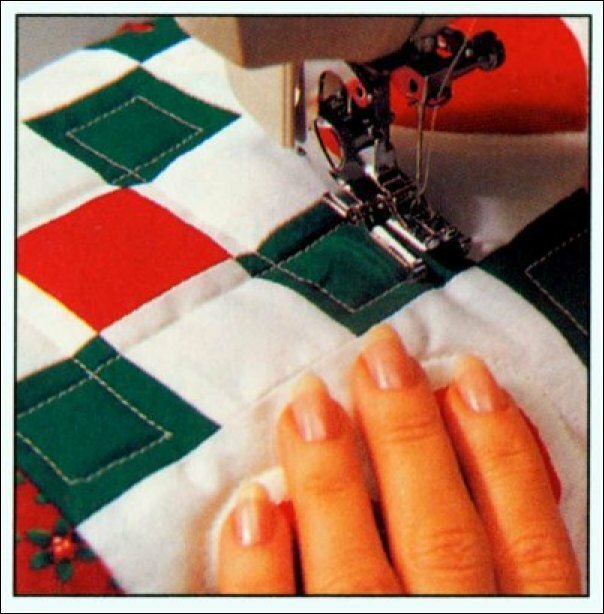 You must have taken machine quilting 101 before this class. We want you to bring a piece that you are ready to quilt – I would suggest a wallhanging or lap-sized quilt. We will discuss how to get started, ideas for quilting different areas and how to mark the border designs. If you have learned the basics but are hesitant to start on a project on your own this is the class for you.